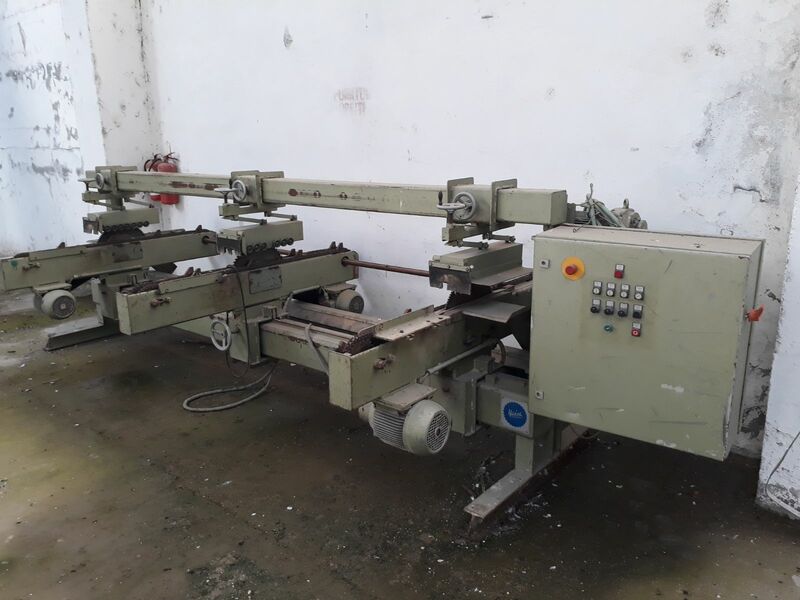 I sell the machine to cut the board - Demands and Offers for wood and wood products. ID 462006 I sell the machine for shortening the variable length and the automatic feed. 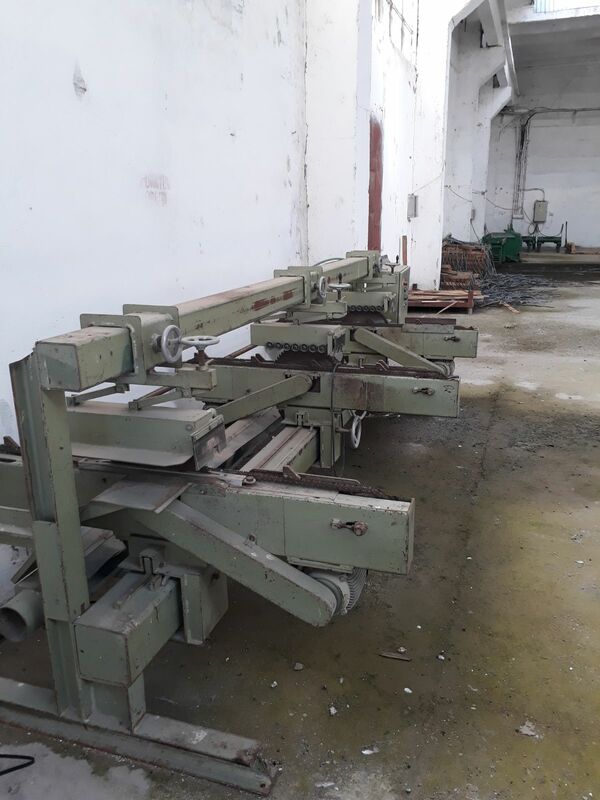 I sell the machine for shortening the variable length and the automatic feed.